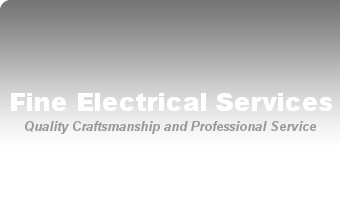 Fine Electrical Services LLC performs residential, commercial, industrial, and service work. We provide quality work and professionalism. Are you looking for custom work and an Electrician that gives attention to detail and design? Are you looking for good work ethic? 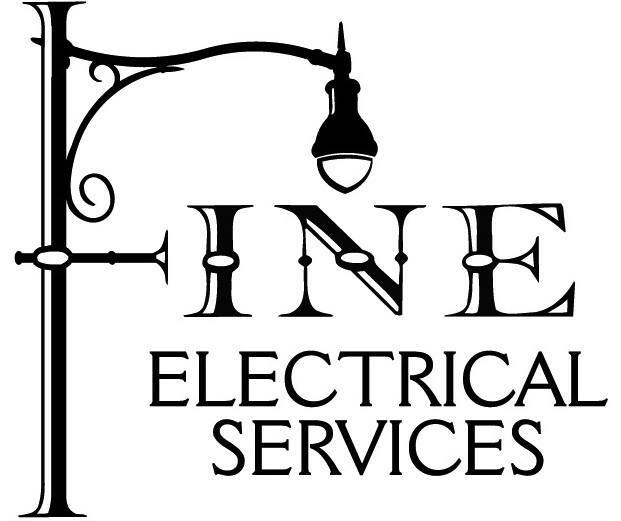 We at Fine Electrical Services LLC will meet your needs.